The Durri Aboriginal Corporation Medical Service (Durri ACMS) was established in 1976. 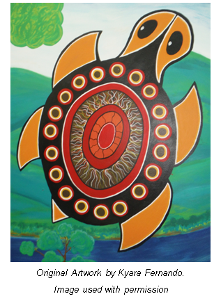 The name Durri means "to grow in good health" and was bestowed upon the organisation by members of the local Aboriginal community. Located in Kempsey, approximately half way between the cities of Brisbane and Sydney. Durri is on the traditional land of the Dunghutti people.